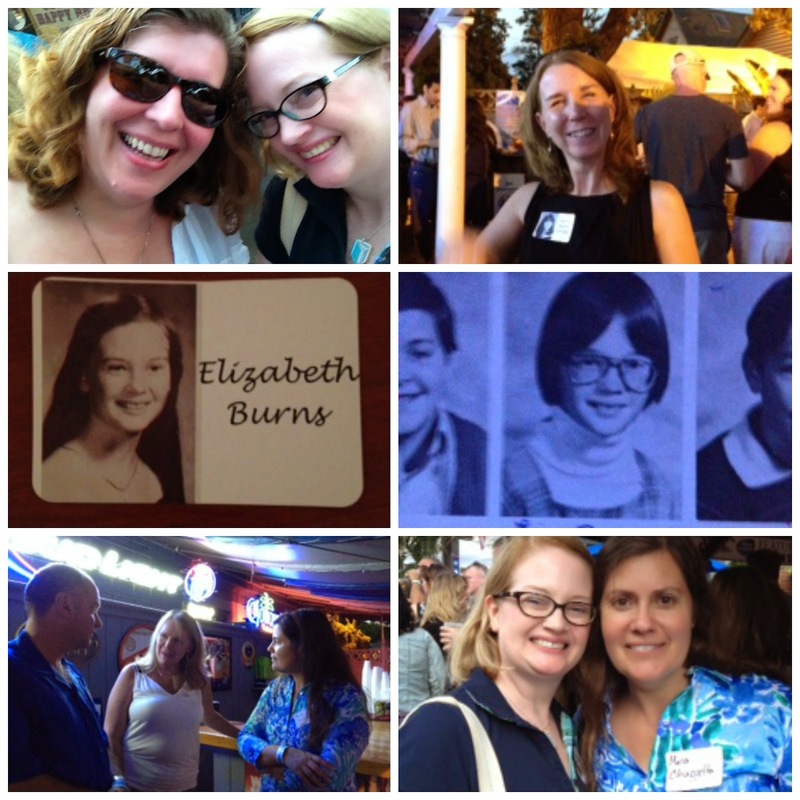 So, this past weekend I went to my 30th High School Reunion. Also, Hallmark and Lifetime Channels lied -- no grand romances begun, and no murders. Included in that are both my high school graduation photo, as well as photo of me from fifth grade. It was fun seeing old friends again. Especially since the last time I saw many of them was at graduation from high school. I am now at an intense level of nostalgia -- right now I'm listening to songs from the 70s. Which is before I graduated high school, yes, but was the soundtrack to my life for my first fourteen years. Mine is coming up next fall! Scary stuff. But I'm glad you had fun at yours! Jen, I was hesitant to go but ended up being happy I went. Luckily, I went with two good friends from HS, and met up with others quickly, so I knew people right away.